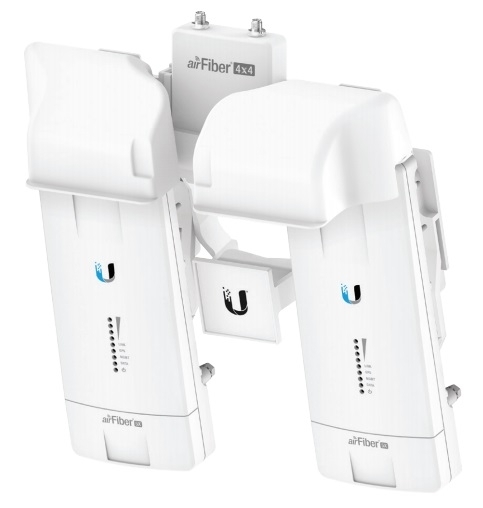 The airFiber NxN is a scalable MIMO multiplexer that combines multiple airFiber 5X radios on a single dish antenna for superior noise immunity performance, redundancy, and multi-Gigabit throughput. Using a common GPS timing reference, the airFiber 5X radios work cohesively to deliver powerful, multi-Gigabit bridging performance for PtP links. 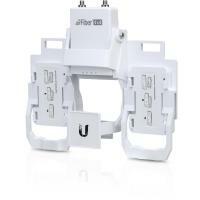 Simply mount two or four airFiber 5X radios for Plug and Play installation. 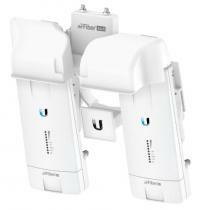 You can use multiple channels—even adjacent channels with no guard band—and place them anywhere within the radio band. The EdgePoint provides link aggregation and powerful configuration features, including radio-link load balancing and advanced reliability for optical fiber deployments. 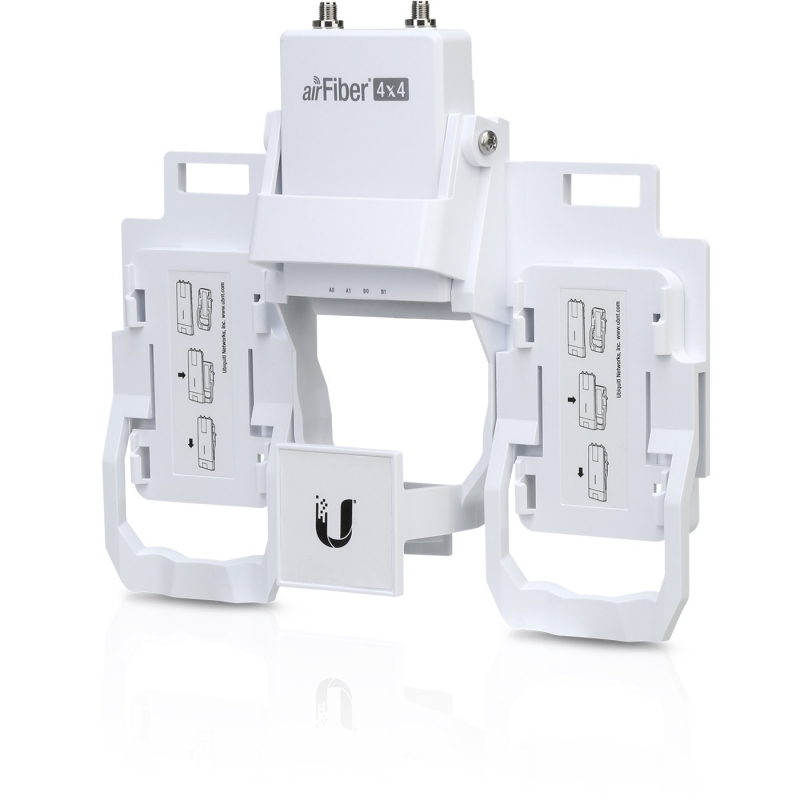 The tower mounted EdgePoint also simplifies the deployment by providing power to the airFiber 5X radios, so there is no need for individual PoE adapters and additional cabling.